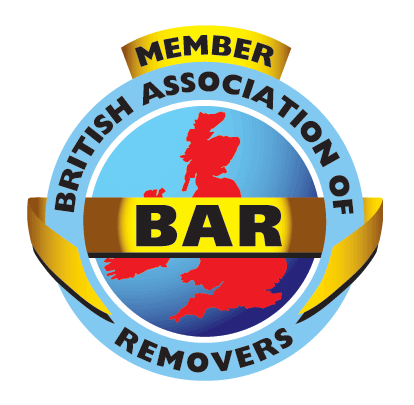 At Nightingale Removals & Storage we are committed to conducting our business in an environmentally responsible and proactive manner, taking all necessary steps to comply with environmental legislation and standards. The highest degree of professionalism is applied in everything we do. We are committed to handling and disposing of waste through safe, environmentally responsible methods. We are constantly reviewing our energy efficiency and investing in reducing our carbon footprint. Similarly, we encourage our suppliers to strive for the same level of environmental performance. Watch this space for further developments; we are investigating ways in which our customers can offset their carbon footprint and as a business, we are exploring the use of Bio Fuel in our fleet.